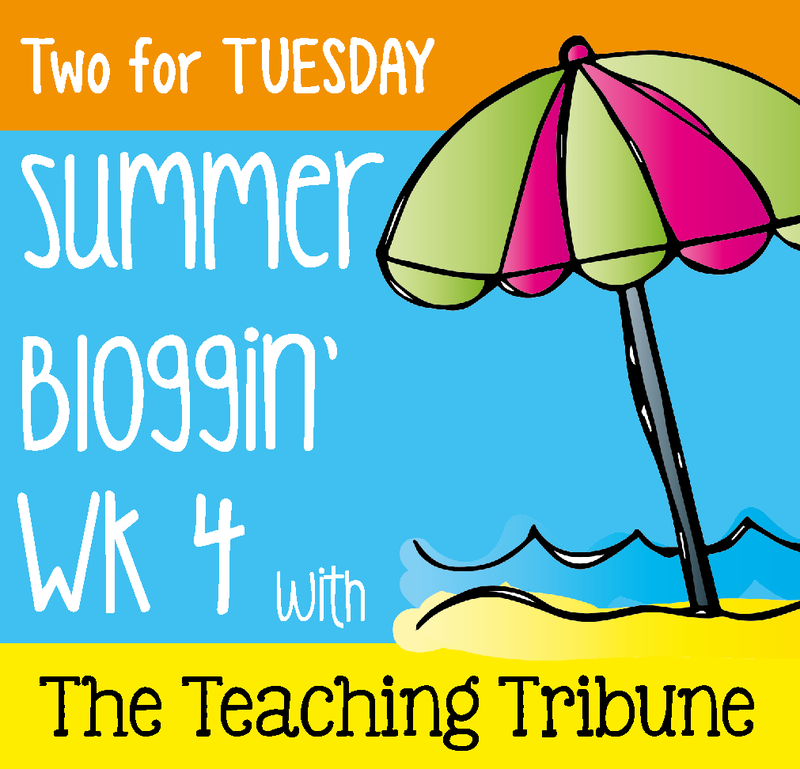 With this new week of summer comes another week of bloggin' fun at The Teaching Tribune. Today is Two for Tuesday which means you get to save 50% on two of my products as well as many other products from the other bloggers that are linking up. Today I have my top 2 current best sellers discounted 50% off! 1. Task Cards for Math is discounted to $1.75! Click on the picture to see this product in my store. 2. 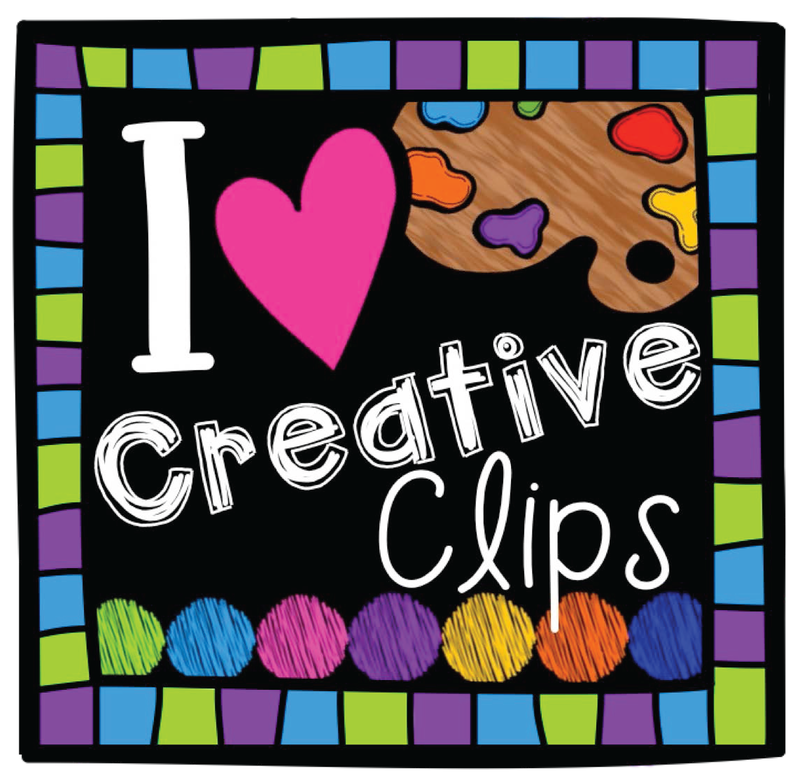 Addition Facts: Cut and Paste Printables is now $1.50! 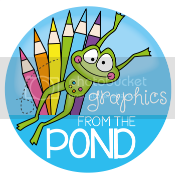 Click on the picture to see this product in my store. While you are at my store, check out my newest product just in time for the Fourth of July! This product is also discounted to $3.00 until the end of the day. Thanks for stopping by! 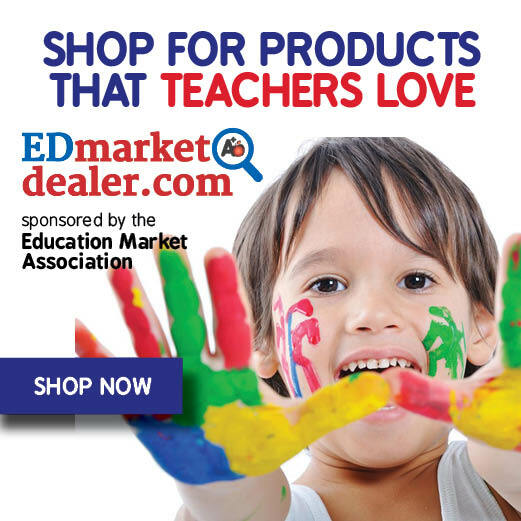 Be sure to hop over to The Teaching Tribune and link up and find many more products that are discounted today! Click on the button below. Love the task cards but I can't purchase them yet : ( so I wishlisted. I don't know for sure what grade I will have next year but love them and the calendar style recording sheet. Glad to come across your blog through the summer bloggin' linky. Your products look great!